Part 3. The future of self-advocacy: Are there ways A.I.D.D. can help self-advocacy groups be stronger? The United Sates has a law called the “DD Act”. “Act” means law. “DD” stands for developmental disabilities. 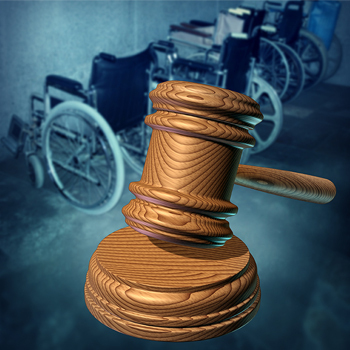 The DD Act makes sure people with disabilities have a say in how they live the community. This is the law! The people in charge of the DD Act work in an office called the A.I.D.D. “A” stands for administration. 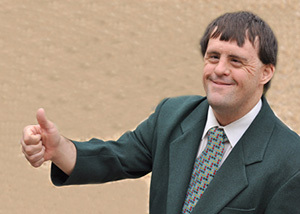 “IDD” stands for intellectual and developmental disabilities. 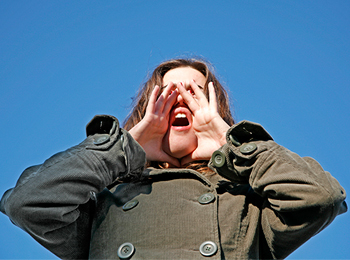 Self-advocacy groups speak up and fight for their rights! Groups need to be strong to do their work. But not all self-advocacy groups are strong. Self-advocate groups need help from the A.I.D.D. to be stronger. This is the important question: Are there ways A.I.D.D. can help self-advocacy groups to become stronger? Each team made a list of ways people in the A.I.D.D. could help selfadvocacy groups be stronger. Make training centers for states. 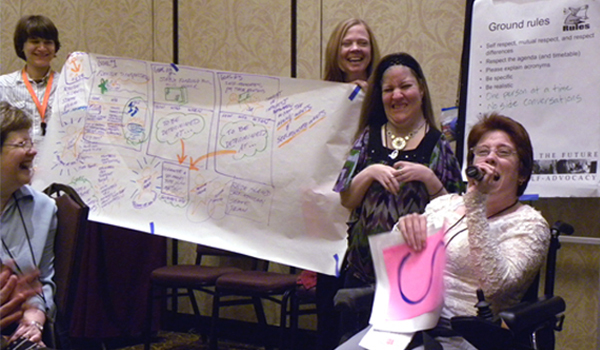 Get involved with the things self-advocates care about. Use language that is respectful and easy to understand. or the Department of Labor. 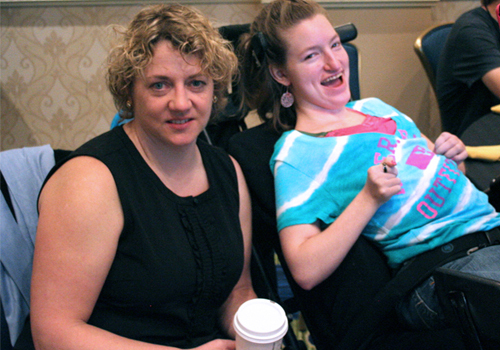 Educate families, businesses, state governors, and the public about self-advocacy. LGBT (lesbian, gay, bi-sexual, transgendered) people. Are there ways A.I.D.D. can help self-advocacy groups to become stronger? Fund training centers that are staffed by self-advocates. 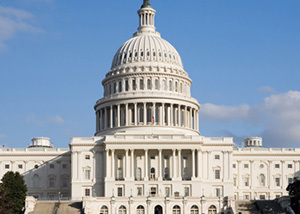 Promote self-advocacy in AIDD and other U.S. government offices. 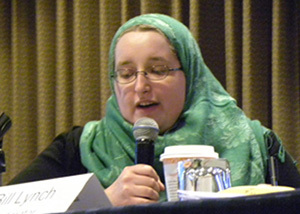 Reach out to educate people about self-advocacy and change policy. A.I.D.D. can help in many ways, but they can’t do all the work. They need help from people with disabilities. 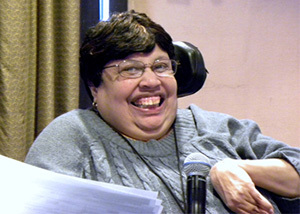 Join a self-advocacy group near you!